Since she broke out in the mid-2000s with her debut album, Eye to the Telescope and the single "Black Horse and the Cherry Tree," Scottish singer and songwriter KT Tunstall has been steadily releasing successful, award-winning albums and hit songs, many of which have been used in television and film. In fact, film nearly became Tunstall’s focus, after the release of her introspective 2013 album, Invisible Empire//Crescent Moon. At a harrowing time in her personal life, she considered writing music for film full time. But it wasn’t long before Tunstall felt the pull back to her craft. She envisioned a trilogy of albums with three specific themes: body, soul, and mind. 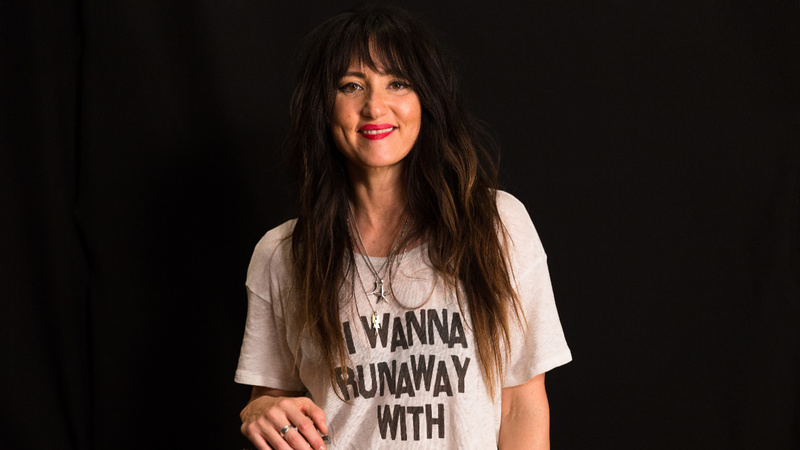 On her return to Studio A, Tunstall tells us about this project and its second installment, her sixth album, WAX.